After our first release Alfa EP, here is our new EP called Legacy. For more info check out the Releases tab. The first Be Massive Records: Alfa EP received outstanding feedback from such producers as Dubfire, Maceo Plex, Popof etc. Coming now is the second EP: Legacy. For sonority, just like last time, it has a deeper, darker feeling as the dominant. Also choosing “Legacy” as its name wasn’t accidental either. Metha who chose the name, his favorites, Huntemann and Bodzin, made a huge impression. 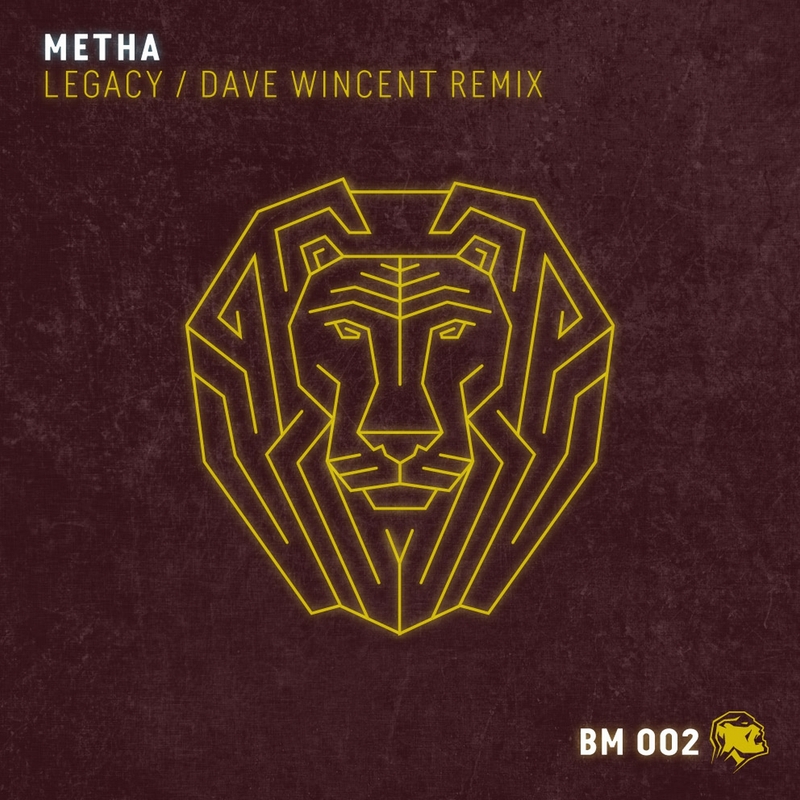 Other than the Original music you we can hear Dave Wincent’s remixes as well, who achieved greater successes internationally. He is a producer from Miskolc, and this is his first debuting music at this publisher. Be Massive's official record label is one of Budapest's most renowned electronic music institutions. The Be Massive show has been present in the nights of Budapest for 12 years. Metha is the resident DJ at Be Massive nights. Our guest was like Sam Paganini, Oliver Huntemann, Pig & Dan, Hybrid, Elite Force .... Be Massive Records has strict deep sounds, fat bass, hypnotic grooves and metallic minimalism coupled with compelling logic. Hybrid fusion of raw, ancient techno and breaks without all unnecessary philosophy, and frills, but even clever.